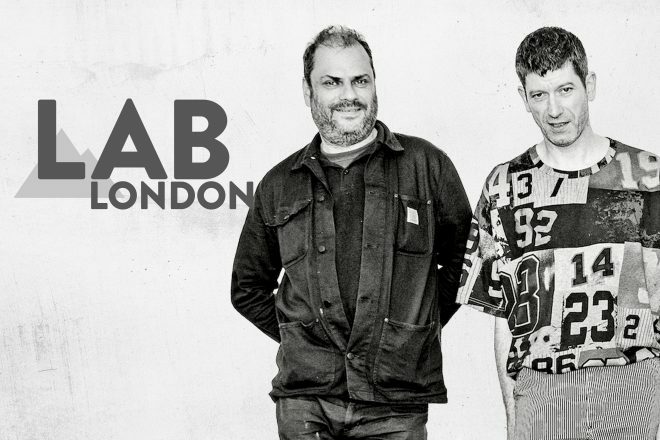 Optimo are in control this Friday, making their Lab debut. The duo, comprising JD Twitch and JG Wilkes, celebrated their 20th year of party-starting last September with a killer party in Glasgow and will be bringing their wealth of experience in sending dancers to ecstasy to The Lab LDN. They’re well deserving of their status as two of the UK’s best-loved DJs and we can’t wait to host them for an undoubtedly spectacular set. The live stream starts at 5pm BST this Friday, August 10, you can tune in live over on our Facebook page and re-watch on MixmagTV from 6pm BST.